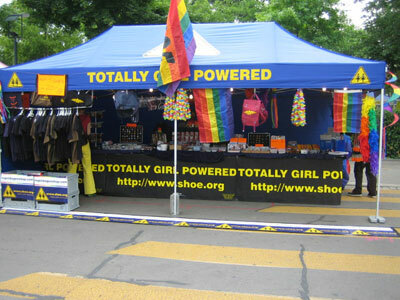 The Pride Online Shop http://www.shop4lesbians.com was founded 1997 after we successfully launched the first lesbian online community worldwide: http://www.shoe.org. 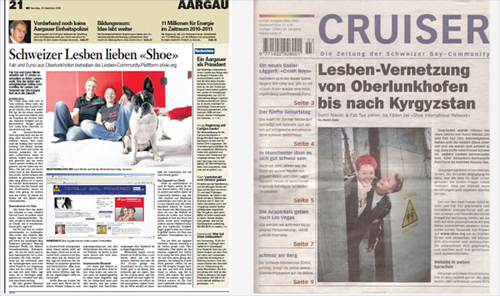 SHOE soon became very successful and we had to find ways to finance it. This is how we came up with the idea of having our own Pride Shop to support the Community. The online Shop4lesbians.com was launched late 1997. All proceeds from our shop go to 100% towards the funding of the SHOE Lesbian Online Community. 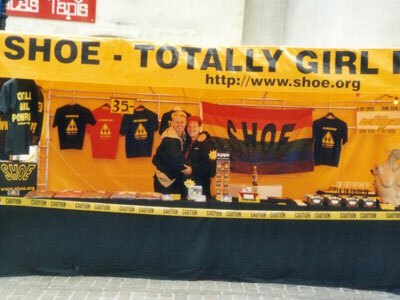 The SHOOZIES Network consists of several successfull Online Sites for Lesbians such as www.shop4lesbians.com and www.shoe.org. SHOOZIES is a virtual safe haven where Lesbians can meet new friends, network, get information and exchange views & news. The main goal however is to empower lesbians wherever they live and help them come out with easiness through fun and friendship. The whole SHOOZIES Lesbian Network is being run since 1997 by Fab and Sunci. Doing all the programming, graphics, translations, marketing, content, online shop management (buying and selling), server maintenance and user support themselves. SHOOZIES has now been profoundly anchored within the lesbian and gay community for years and cannot be imagined without. 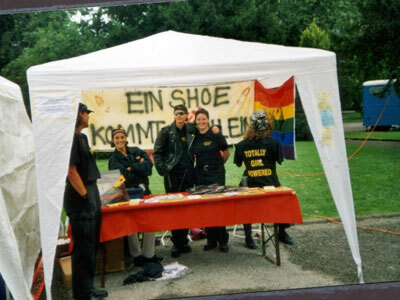 SHOOZIES supports also many LGBT Organisations in Switzerland and abroad. 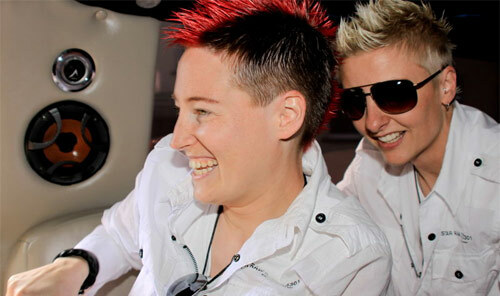 Numerous awards from the lesbian and gay community aswell as from the media have honored the work of the two online pioneers Sunci and Fab. The team unites technical know-how, communicative expertise and innovative spirit.